St. Simons is known for some of the most gorgeous new construction homes on the Georgia coast. Prices can range from right at a half $1 million to well into the multi million dollar range. There are new construction cluster homes available on the island as well as teardowns and luxury estate properties on multi-acre tracts with gorgeous ocean and marsh front views. 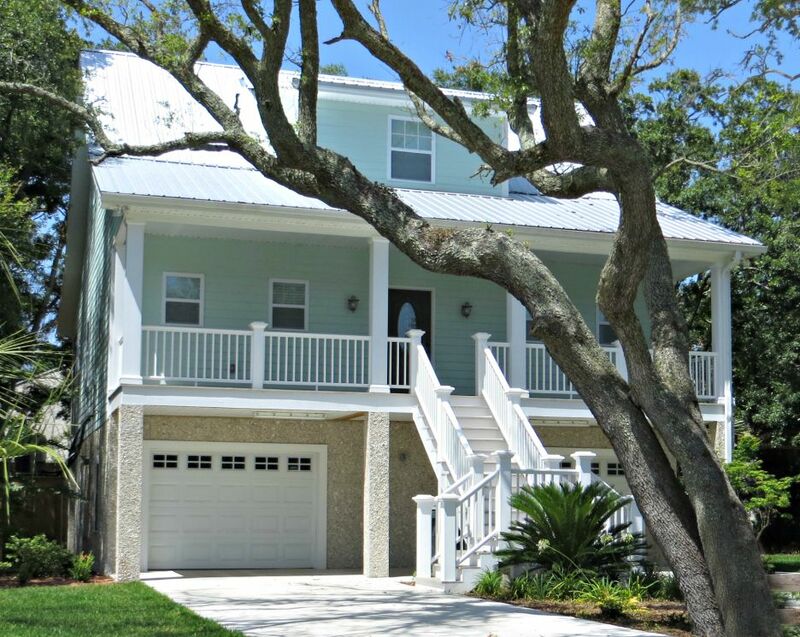 Some of the new construction homes on St. Simons Island are in gated communities and some are tear down lots where you might get beach access or river and marsh views. There are many great builders on St. Simons Island and the architecture is absolutely stunning for many of these homes. The real sweet spot for new construction is mid to North Island with communities like Fredrica or Lake Stillwater. There are also many new homes for sale around Harrington Road and even some new construction popping up near East Beach or close to the village. Our team of local real estate experts are here to help you find your perfect new construction St. Simons property whether it be a starter new construction home or a luxury home in a community like Kings point or the yacht club.